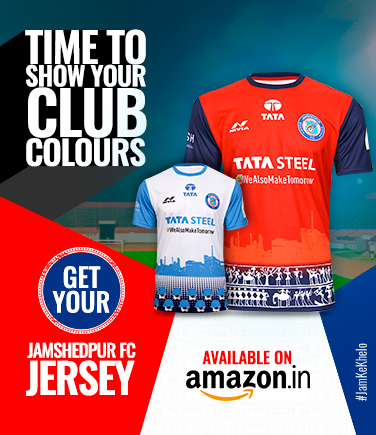 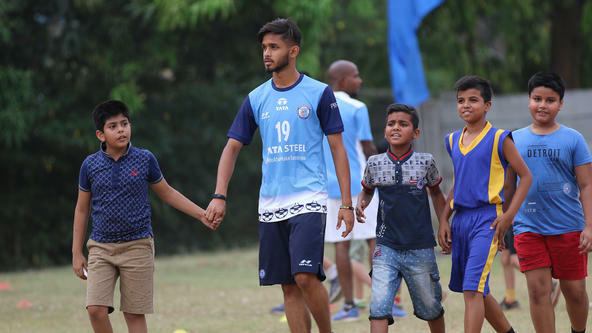 Tata’s commitment to sports in India Jamsetji Nusserwanji Tata envisaged not only Asia's first fully integrated Steel Plant but also the model township of Jamshedpur. 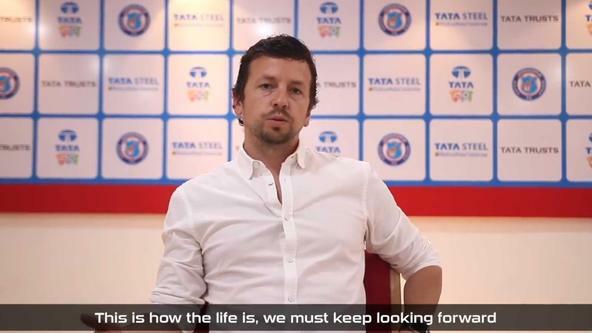 He advised his son, Sir Dorab Tata, to earmark "areas for Football, Hockey and Parks…." 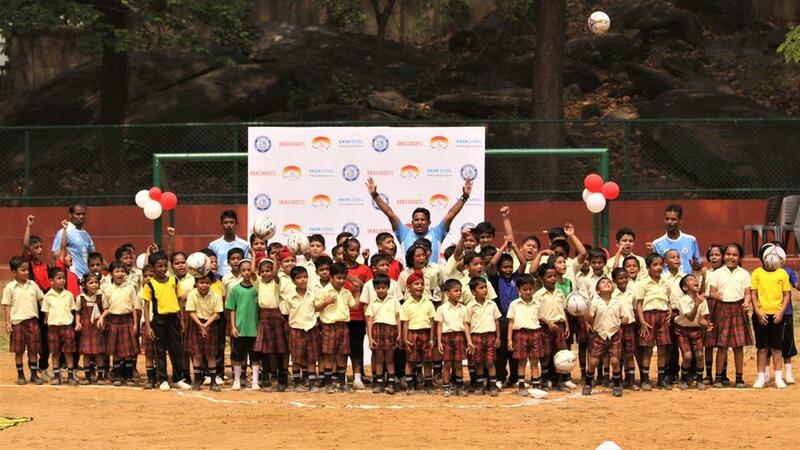 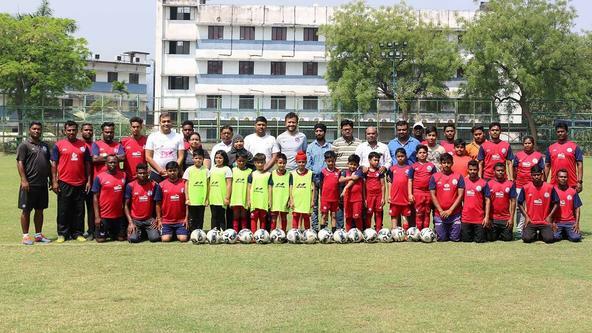 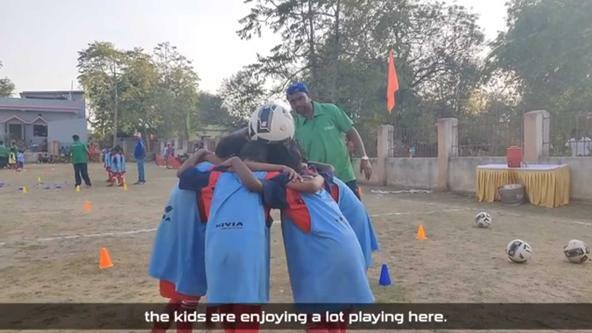 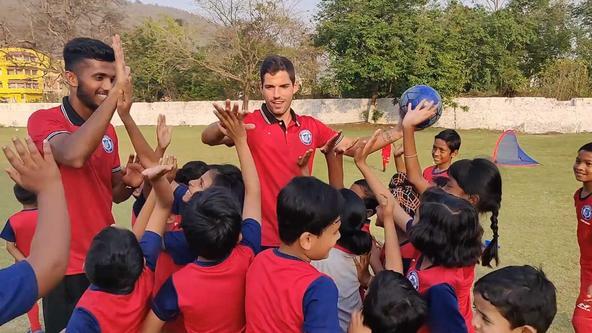 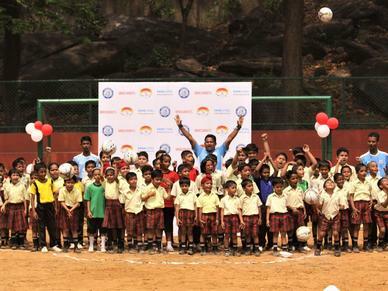 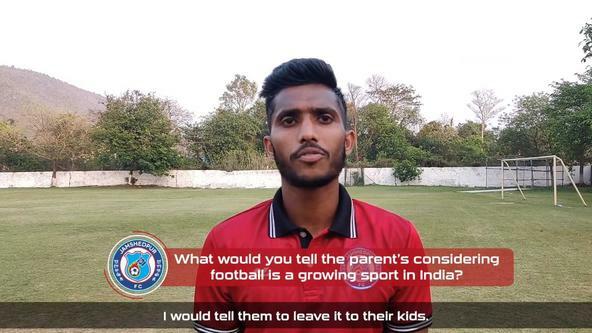 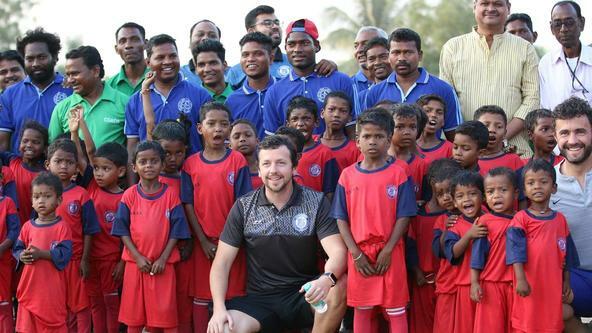 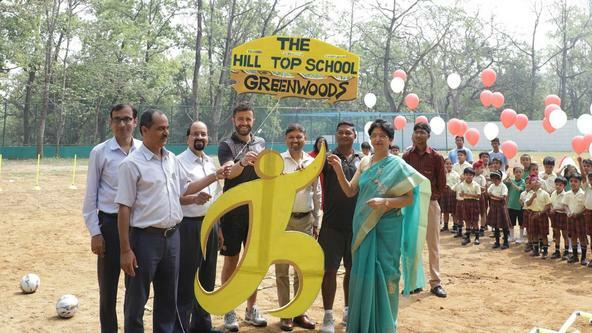 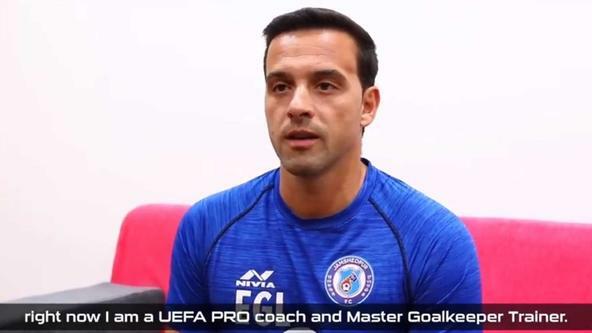 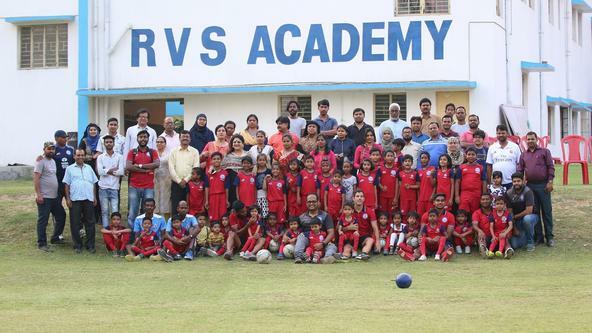 Jamshedpur FC launched its seventh football school in collaboration with Hill Top School in Jamshedpur becoming the first football school to be inaugurated in the TELCO area, today. 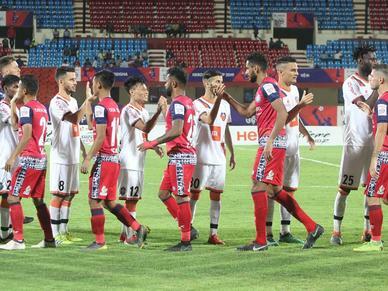 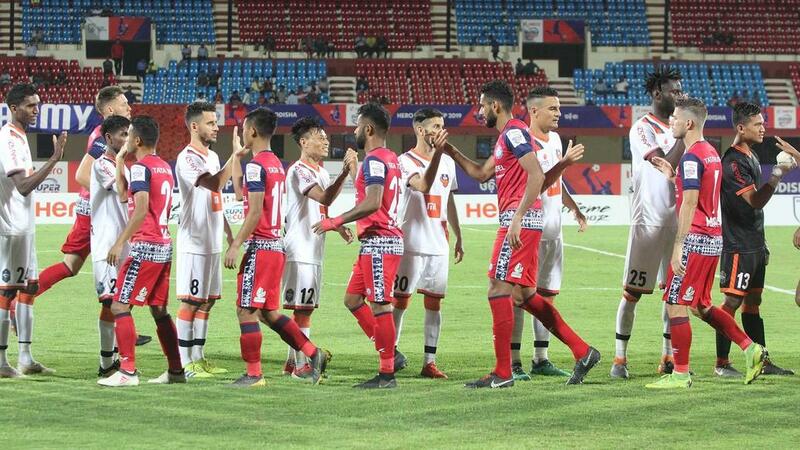 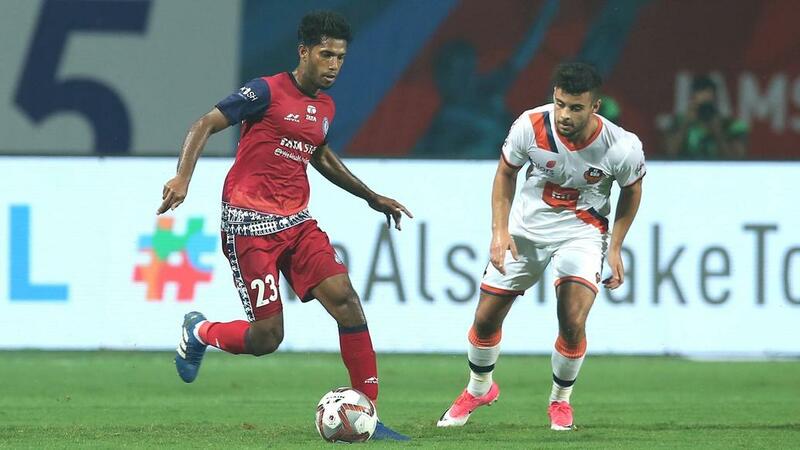 Despite a late surge, Jamshedpur FC fell to a heartbreaking defeat against FC Goa in the Hero Super Cup quarter-final.